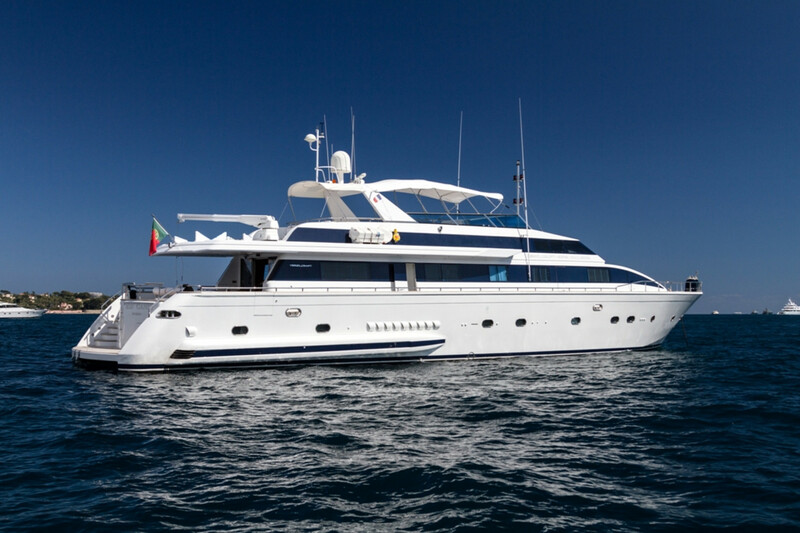 MISS CANDY Versilcraft 30 Meters is available for fall and winter static events in Cannes. This comfortable and spacious yacht can accommodate 8 guests sleeping in 4 cabins, and has an amazing capacity which able her to welcome 40 guests during cocktails at quay. Should you need any further information on Miss Candy, please do not hesitate to contact us.